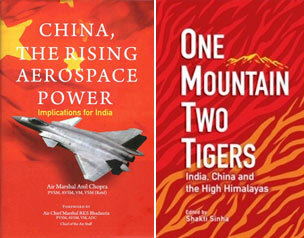 China`s increasing footprints in the Indian Ocean have been a cynosure of the statesmen`s and scholars` eyes. This work tries to connect the dots of that presence from multiple perspectives including economic, strategic, geographic and that of maritime commerce. 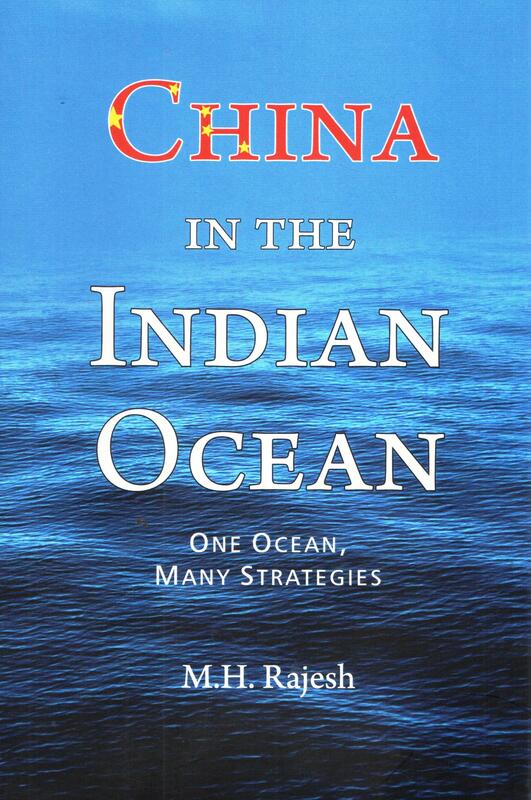 From broad overviews to granular analysis, this book attempts to discern the patterns of China`s presence in the Indian Ocean for the readers. M.H. Rajesh has over two decades of experience in maritime affairs including the command of a Kilo-class submarine. He is a graduate of the Indian Naval Academy and has a Master`s Degree in Strategic Studies. 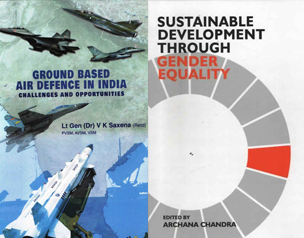 He is currently a Research Fellow at the United Services Institution - India`s oldest think tank for strategic affairs.